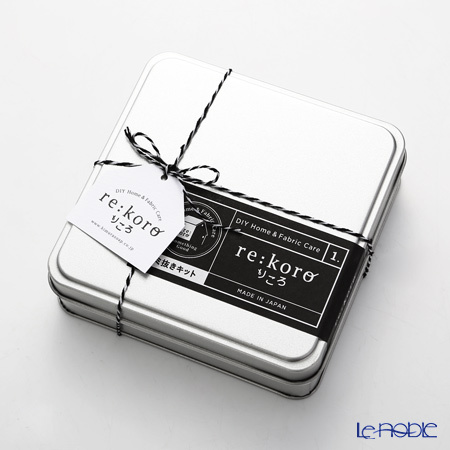 A soap manufacture "KIMURA SEKKEN" who has long history and tradition, have developed a new brand. 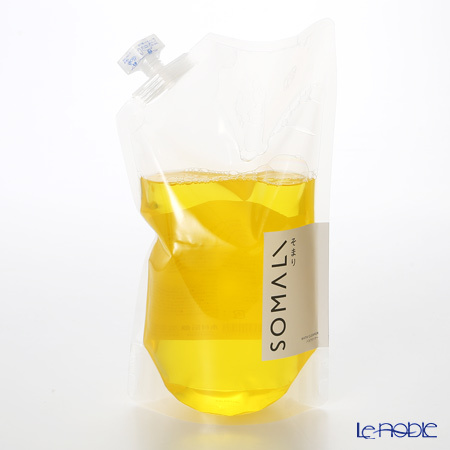 "SOMALI", boiled in a caldron, made by 100% pure vegetable oil, natural material of color and aroma. This is made by the traditional way, "caldron boiled stle", which pure soap boiled in a big kettle taking a long time. The pure soap is good for health and eco-friendly since it's made by vegetable oil, such as an orange. 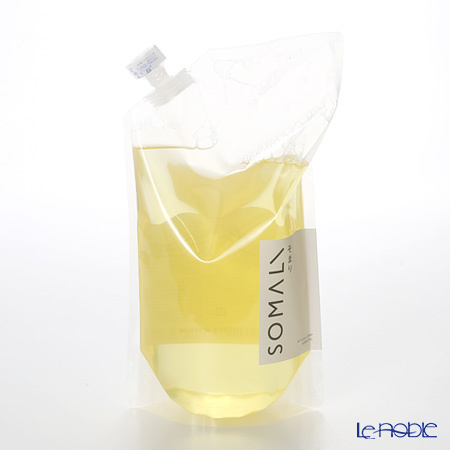 A soap is resolved once it's washed in water, but can't compete artificial detergent when it comes to the detergency. 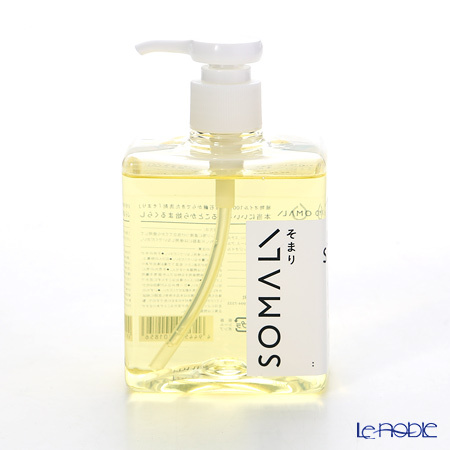 KIMURA has researched the ingredient of soap so hard, and they succeeded to invent the one with high-power detergency. Ego-friendly to the environment and human. That's their concept of this brand. 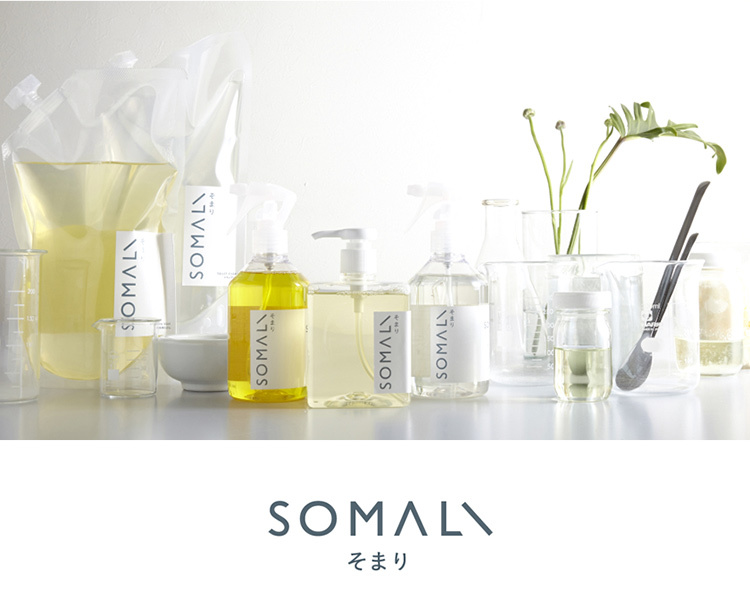 Many of soaps in the our market import the ingredients and blend with aroma in Japan. The soap they make, however, is pure "Made-in-Japan". Their manufacturing style, "boiling in caldron in hand-made", has been passed down since 1924 until now. Edible palm oil, are boiled all-day long by craftsman, using their 5 senses, sometimes by licking it. 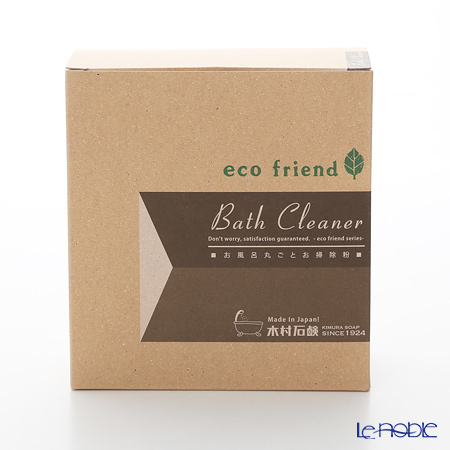 The superb blended pure soap, makes a perfect balance in biodegradablility, not to harm environment. 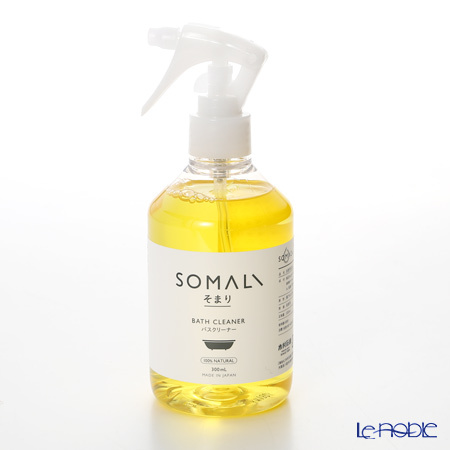 Soap has long history, and people have trust in its safety, SOMALI contains only vegetable oil and natural mineral. 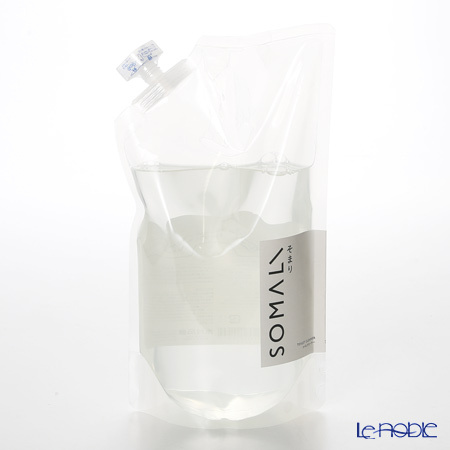 No synthetic surfactant, no harm to your hands. It's so gentle to the person who have rough hands. A pure soap is only made by vegetable oil and natural mineral. 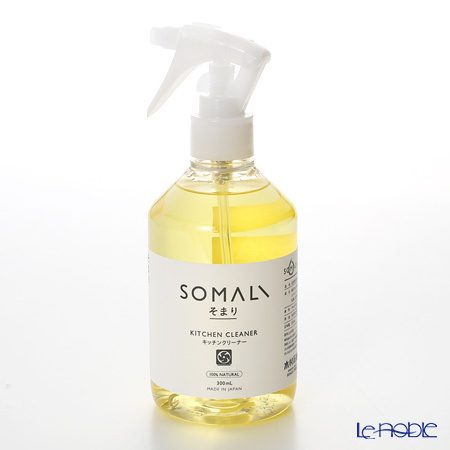 SOMALI only contains natural resources, including aroma, hight-quality like cosmetics. Different color in a lot. 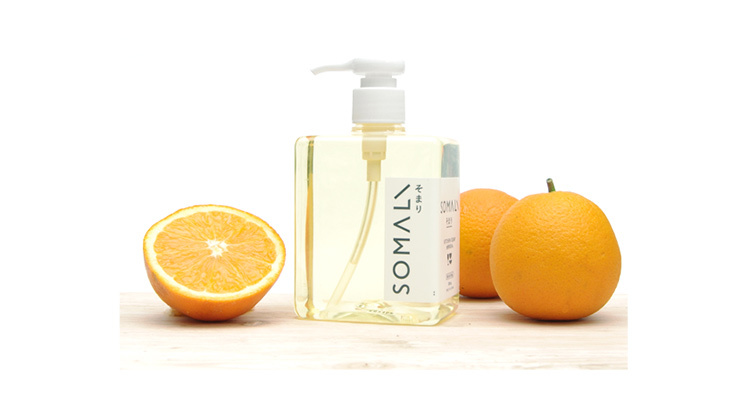 SOMALI uses the aroma oil from oranges as natural as it can be. Each ingredients have their personalities. Everytime it's made, the color varies everytime. But the effectiveness is stable. So they don't force it to be the same by using artificial colorant. Every people differ, so as "SOMALI". They value their uniquness. It's safe to a baby, so you can use it in your daily life.